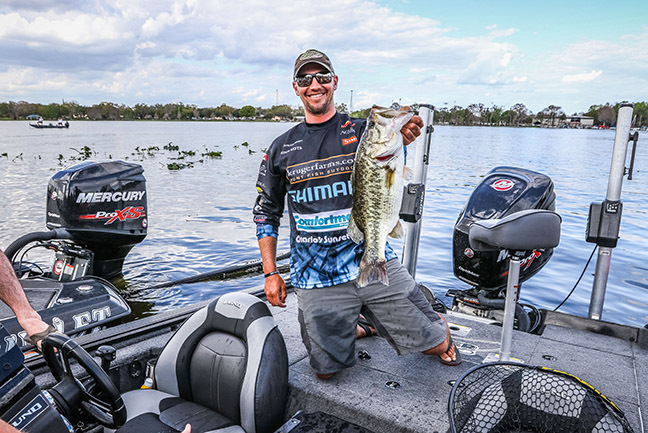 LADSON, SC (March 2, 2018) – Pretty compelling when someone wins a bigtime bass tourney with a super cool bait off the mainstream radar. 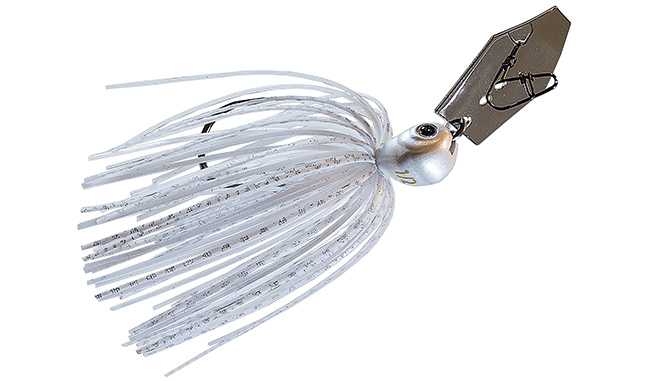 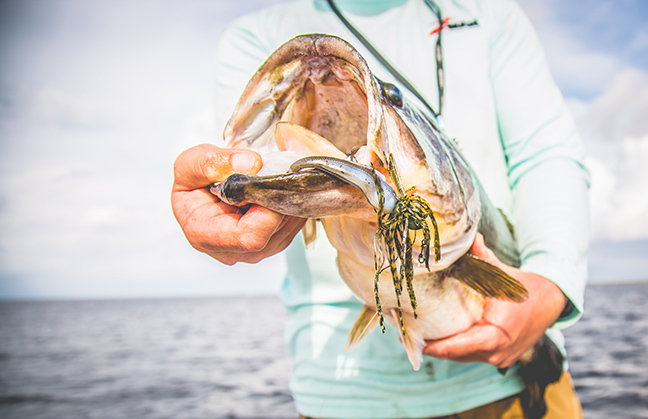 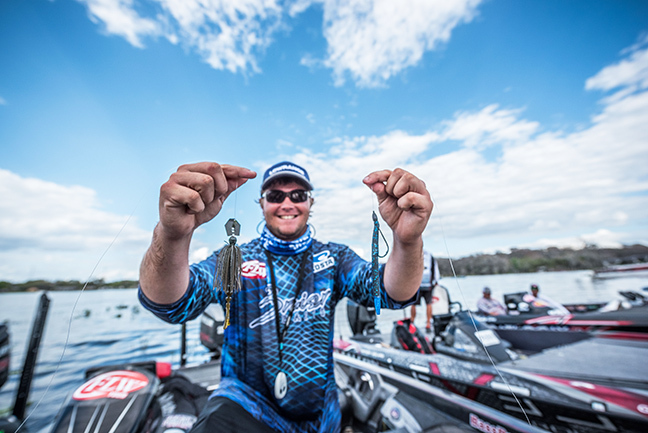 But when five of the top ten anglers single out this same exceptional lure, including the top 3 finishers, it could be fairly classified as a big deal. 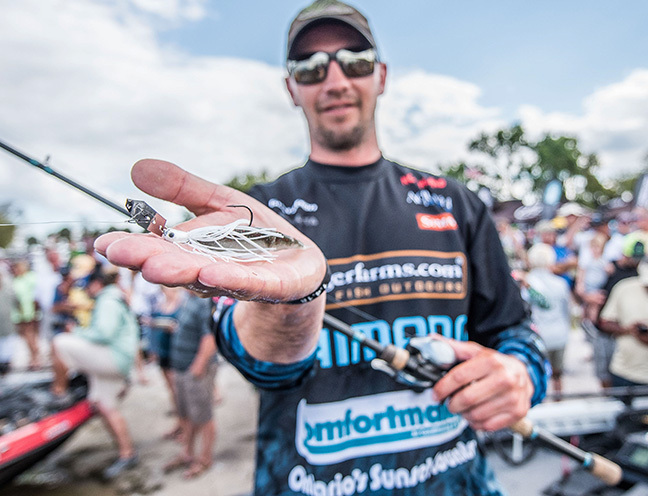 The big deal is the Z-Man ChatterBait.